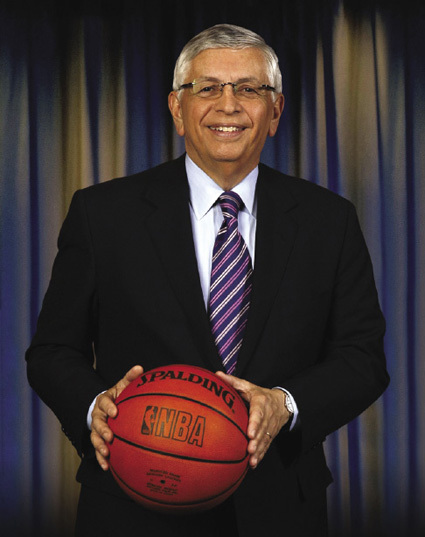 NBA Commissioner David Stern will retire as commissioner February 1, 2014. David Stern, who turned 70 last month, said he decided on his plans about six months ago having guided the league through a lockout that ended nearly a year ago. He didn’t want to leave until the labor deal was completed or until he was confident there was a successor in place, and both are done. Stern spent nearly 30 years growing the NBA as he became commissioner on February 1, 1984. He has been the NBA’s longest-serving commissioner, establishing the league’s brand around the world, presiding over team expansion and overseeing the establishment of the WNBA and the NBA Development League. Under Stern, the league that could not even get its championship series on live primetime TV is now a projected $5 billion a year industry.